Many private companies do not carry Directors & Officers insurance because they believe they can avoid the same risks public companies face. Considering its low cost, broad range of coverage provided and a trend of increasing litigation, a private company should not operate without a D&O policy in place. Most private company executives don’t realize that a D&O policy not only protects their personal assets against claims related to their company-made decisions; but it also provides corporate entity protection for their company’s balance sheet. The cost of this coverage is very affordable when compared to the high legal costs a private company could face from a myriad of possible allegations made against them. Coverage for claims from regulatory or governmental bodies related to a company’s business practices has also been a significant coverage extension. An increase in regulatory requirements has led to more investigations against private companies to ensure compliance. Often times, these investigations tend to hold a company’s executive management responsible. The best part of a private company D&O policy is that it is typically written as a duty-to-defend policy. This means the insurance carrier has the duty-to-defend the company and covered persons under the policy for claims made against them; even if the allegations are groundless, false, or fraudulent. Duty-to-defend policies also include favorable allocation of defense provisions stating they will pay for 100% of incurred legal costs to defend against all allegations made in a lawsuit if one allegation is a covered event. Lawsuits against private companies and their management are on the rise. Plaintiff attorneys are finding ways to target private companies and the personal assets of their executives in hopes of holding them responsible for claims related to their management practices. 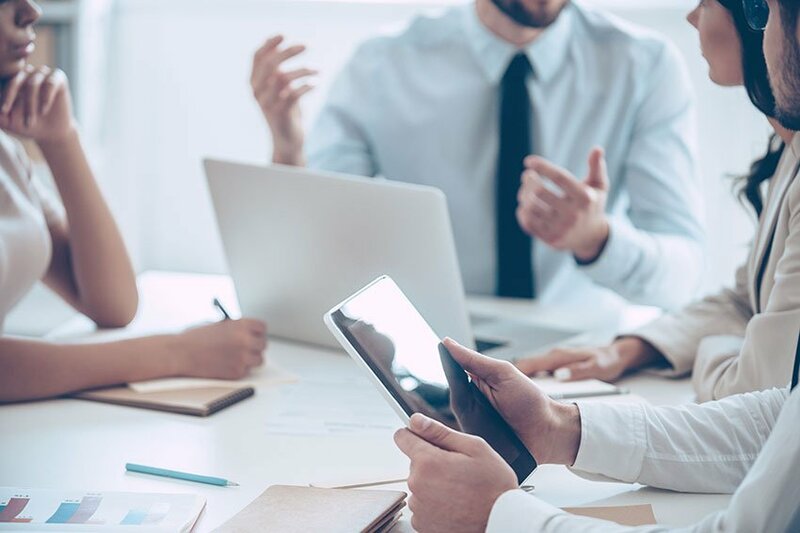 Because of an increase in litigation against private companies and the broad coverage available to them at a relatively low cost, a D&O policy should be a part of every private company's risk management strategy. Speak to Javier Gonzalez, or any of our trusted insurance professionals today about how to get D&O coverage for your private company.